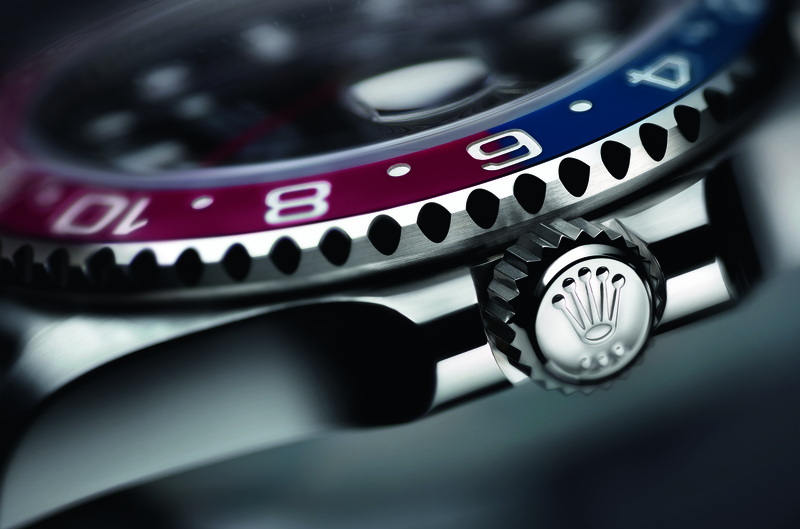 Rolex has introduced a few new watches at the Baselworld 2018 – a new Rainbow Daytona amongst others – but the new GMT Master II Pepsi 126710 BLRO has caused the most stir. Why? 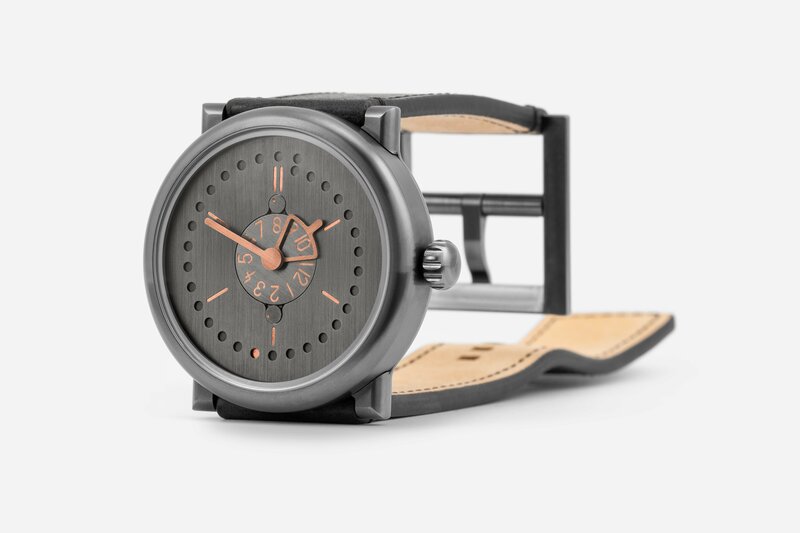 Well, it comes with a new movement and a new bracelet, but, most of all, it’s steel. Steel? This is what the fuss is all about? Yes, yes it is. 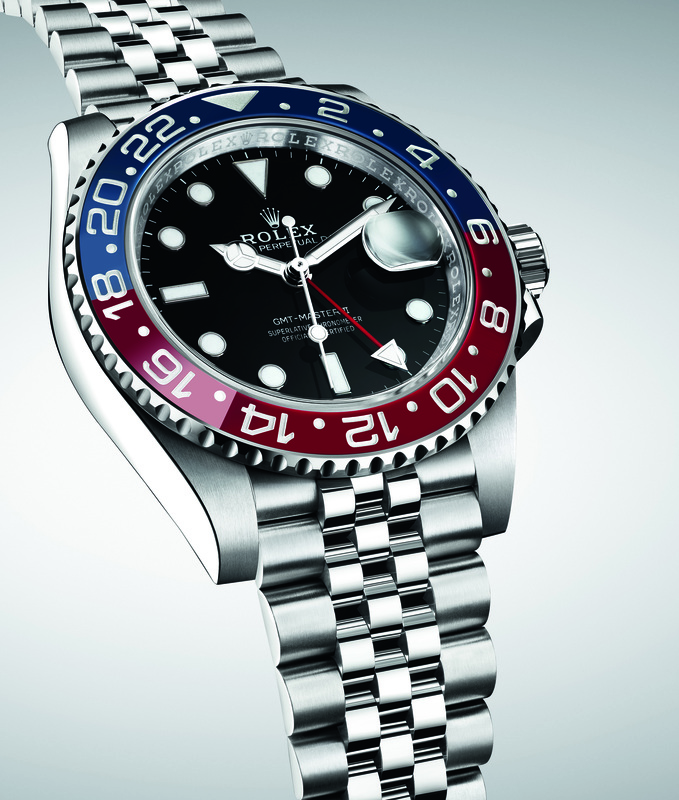 Rolex already offers other versions of the GMT Master II in steel, but the “Pepsi” was only available in white gold till now. And this is the first time Rolex has introduced a new version in steel and not in gold. Of course, there is a hefty difference in price and many fans and collectors don’t consider a massive gold Rolex quite the everyday piece. 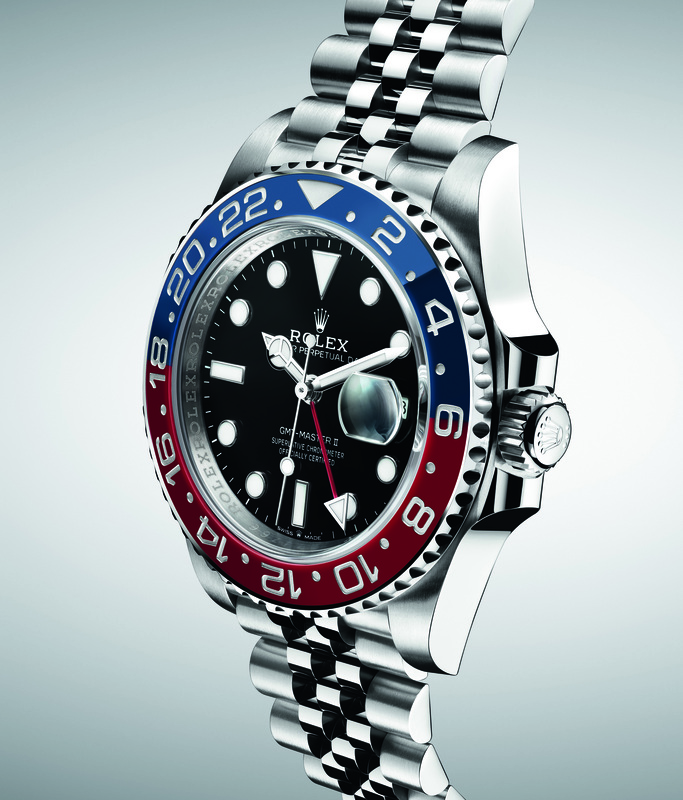 That’s different now and with the new GMT Master II Pepsi in Steel Rolex heard the call of the customer, implementing what many wished for. Rolex has redesigned the Oyster case a bit, also the lugs are a bit slimmer than in the previous models. it is combined with an emblematic bezel featuring a Cerachrom insert in red and blue ceramic. Of course, the GMT Master II features two different time zones, making it the perfect wristwatch for the frequent traveller. In addition to conventional hour, minute and seconds hands, which display the local time (the time in the wearer’s current location), the GMT Master II features an arrow-tipped hand which circles the dial once every 24 hours, which is completed in its function by the 24-hour graduated bidirectional bezel. The adjustment of the local time can be made independently of the minute and seconds hands, and without affecting the 24-hour hand. 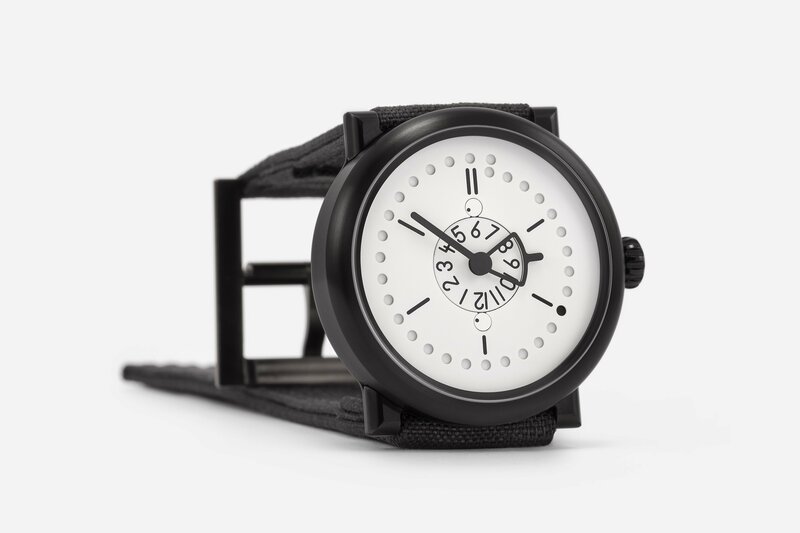 The time in an alternative time zone can be displayed by turning the rotatable bezel. The new GMT Master II is powered by a brand new movement, the calibre 3285. This self-winding mechanical movement offers a power reserve of approximately 70 hours. It works at a frequency of 4 Hz and carries the Superlative Chronometer certification, which ensures excellent performance. 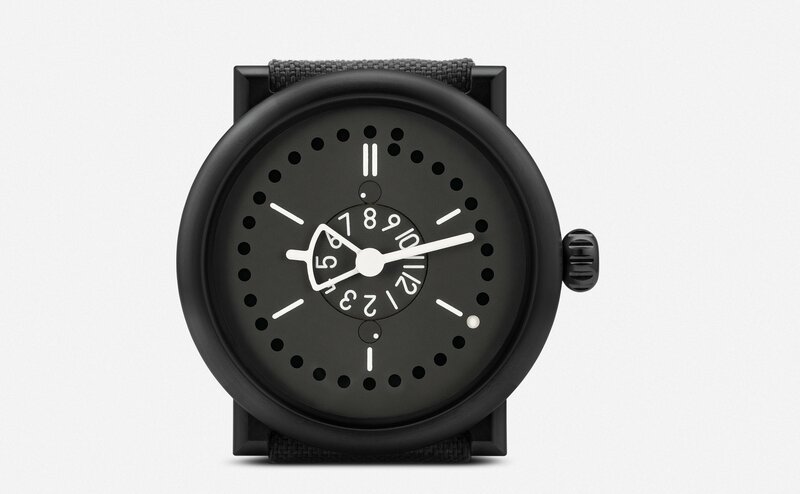 The calibre lies in the classic Oyster case which guarantees a water resistance of 10 bar. The Jubilee bracelet which completes the new GMT Master II is also new, comes with a sporty look and combines matte with polished surfaces. 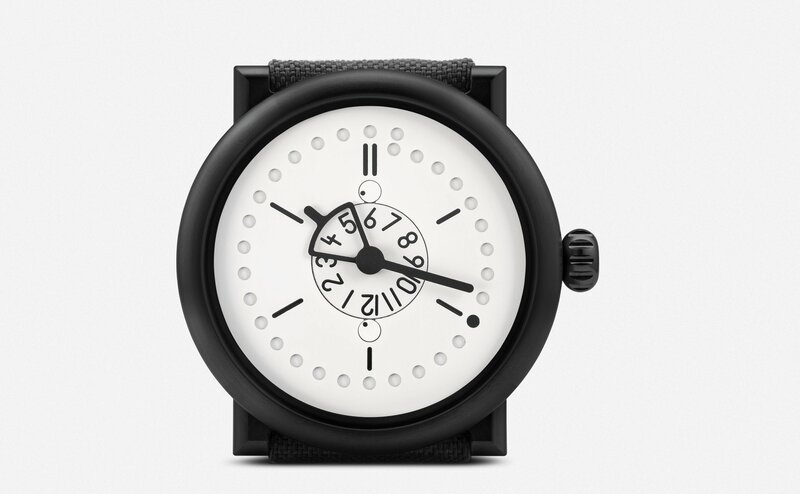 This watch comes at 8.400€. That’s a price-performance ratio we can live with.